Bogus car insurers in the UK are offering "too good to be true" prices. So-called "ghost brokers" sometimes register rural addresses on cars owned by people in cities in order to get lower premiums but the insurance certificates they produce are therefore worthless. 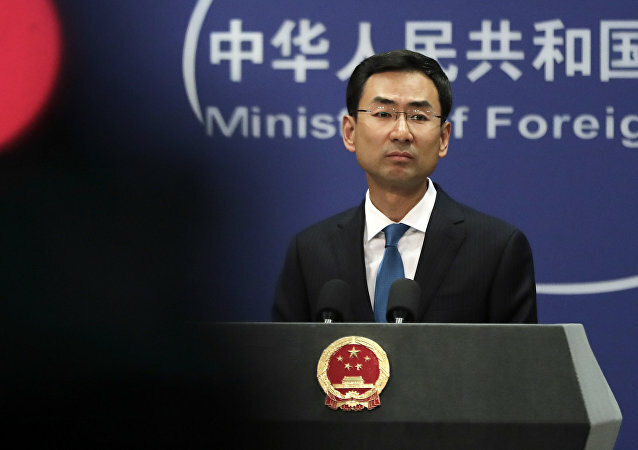 A US Treasury official recently condemned the “oil-for-loan deal” between China and Venezuela for being allegedly opaque; claiming such deals could only hurt countries in the region. Wary of the risks of dealing with cryptocurrencies, banks are backing away from using virtual coins in their operations. 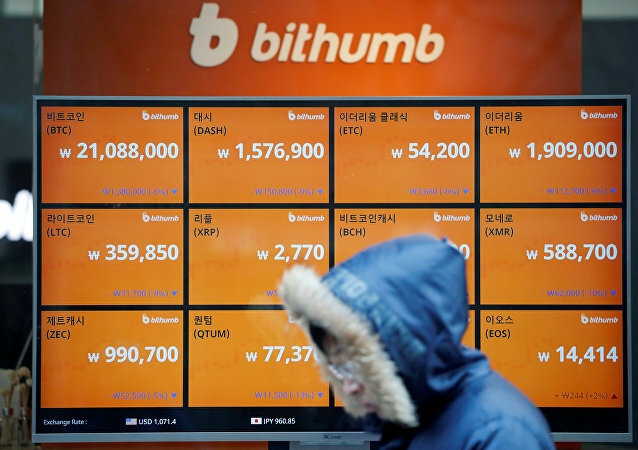 In mid-December, the South Korean intelligence agency announced that it had evidence of North Korea's alleged complicity in the theft of the personal data of about 30,000 users of the Bithumb cryptocurrency exchange. 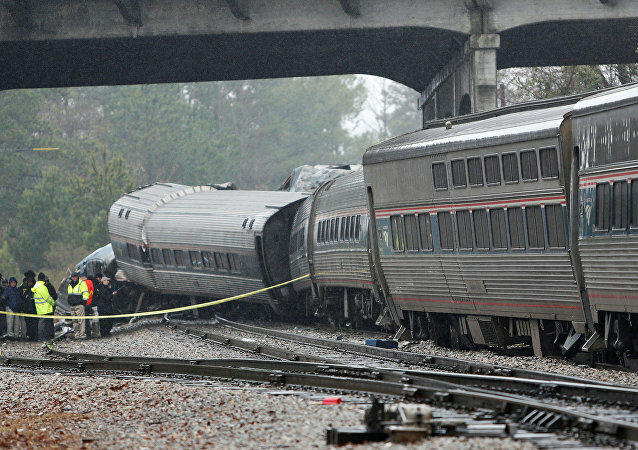 US passenger rail operator Amtrak has accused freight company CSX of causing a deadly crash in South Carolina on early Sunday morning.